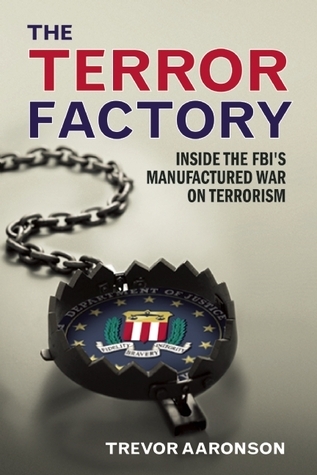 The Terror Factory reveals shocking information about the criminals, con men, and liars the FBI uses as paid informants…as well as documenting the extreme methods the FBI uses to ensnare Muslims in terrorist plots, which are in reality conceived and financed by the FBI. on Other Side of World ( hint, language spoken is english). far from these Pentagon PoliceState FalseFlag nazi-Drone Monsters.